Locally roasted fresh beans make all the difference! Couldn't agree more. I get mine from a local place and like the flavor so much more than the generic blend. My favorite is locally roasted as well although they have begun to develop a name and have broader distribution. Ruta Maya. I typically like darker roasts but their medium is better IMHO. Very well rounded and super smooth. 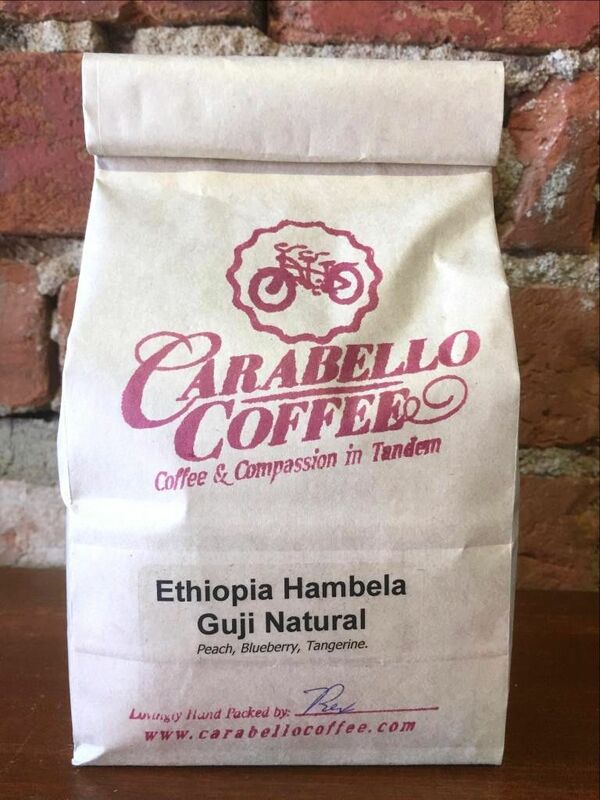 My local shop is Carabello Coffee. They buy smaller lots from independent farmers and roast on site. Selection is constantly churning as they buy what is in season. 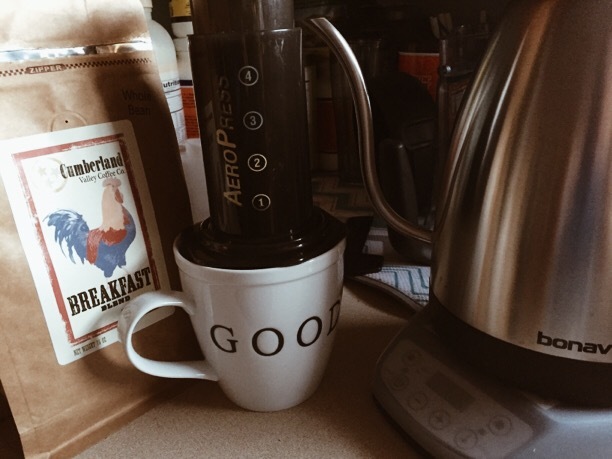 I agree that one of the best things you can do for your morning cup is buy fresh beans and grind them right before brewing with a burr mill grinder. Another thing you can do is keep your coffee brewing equipment and carafes scrupulously clean otherwise that great coffee you put in will come out tasting like office coffee. The Techni Vorm coffee machine is excellent for many reasons not the least of which is that it comes apart easily so that every surface that touches coffee can be washed in the dishwasher. I have been using the pour over method of brewing for a few years now and its even better. I've pated in a youtube video of Thompson Owen of Sweet Maria's demonstrating the pour over method. Its excellent. Thompson is Maria's husband (sweet maria) and is a coffee savant. I love good coffee - its more than a caffeine delivery system. Kuerig is the cartridge razor of coffee - billions of those little plastic pods end up in the landfill every year and really, its not great coffee. I do have intentions of roasting my own one day. I first need my kids to get a bit older and not take so much of my morning time away and I need more counter space in the kitchen.